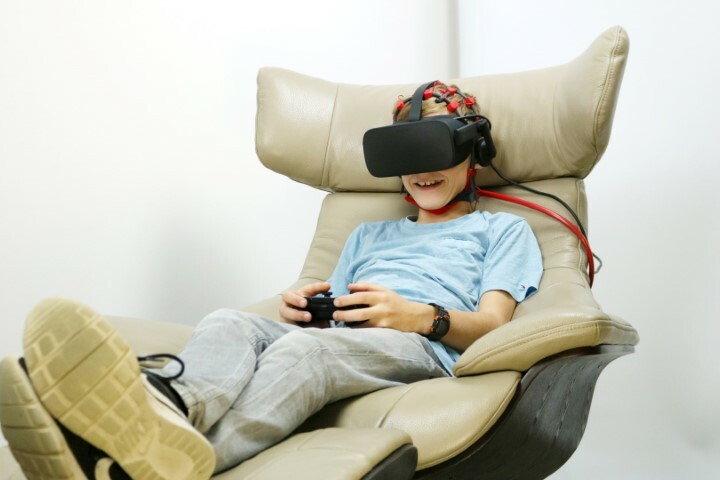 We combine immersive virtual reality technology with our neurofeedback training to create a realistic representation of as many individual training situations as possible. Virtual Reality enables a seamless transition between reality and the virtual world. This provides us with the opportunity to put our customers in the middle of a different world. This puts a treatment room in the shade within a few seconds and enables a close-up experience. 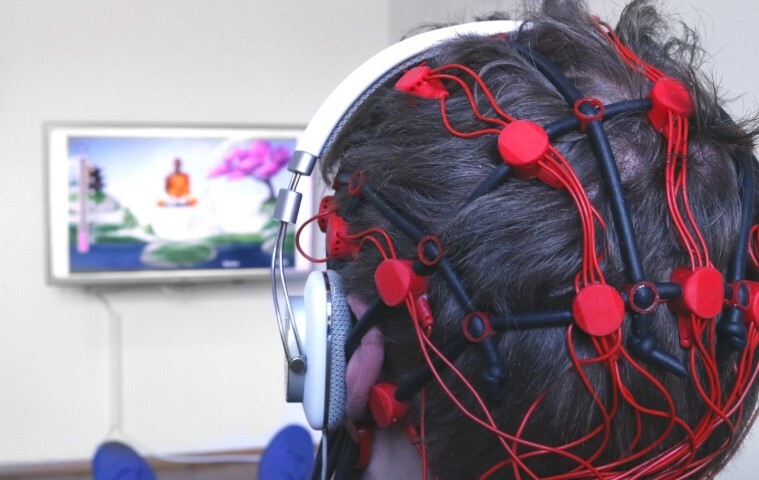 Neurofeedback therapy has never been so exciting. 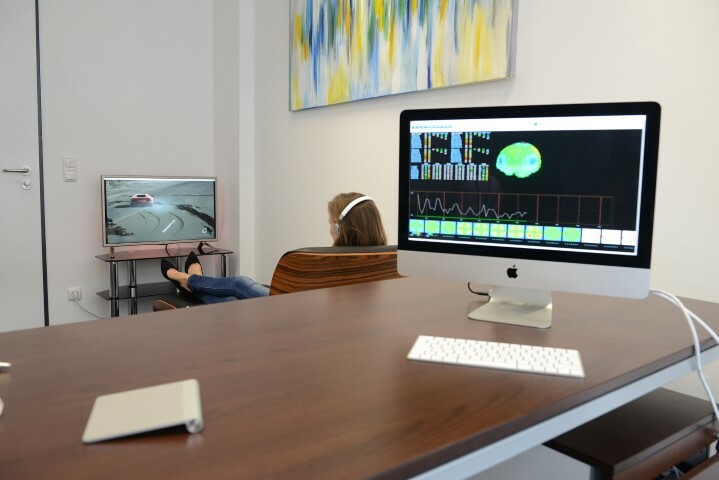 The neurofeedback training with audio & video as feedback medium is very well received by adults and children. The trainee watches a film or listens to music of his choice. The feedback itself is controlled by the brightness and size of the screen or the volume of the music. Especially for children it is important to keep the motivation for neurofeedback training high. In our experience, this is best achieved with games as a feedback medium. We have developed a variety of neurofeedback games together with our partner brainboost Neurofeedback. Especially our patients with attention problems or ADHD find this kind of feedback very beneficial.